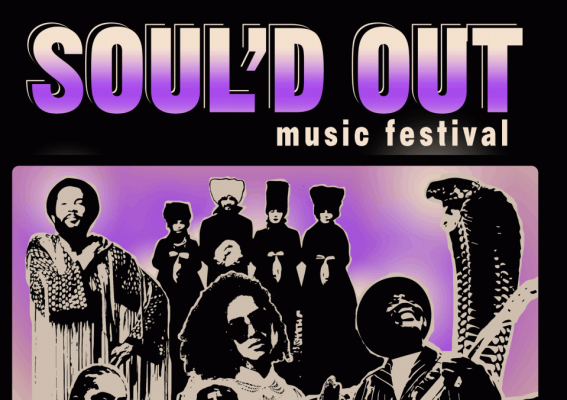 Get the schedule and listen to the curator talk about EVERY performer at the Soul'd Out Festival which starts this week! And here is festival curator Nicholas Harris describing every performer. You won't find a better preview than this.